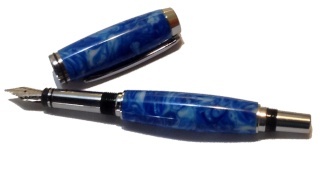 A place to find information and show off your pen turning skills in South Africa. Pen Turner Forum South Africa :: Links :: Pen sites. » New Kuma Crafts Purchase!